Please find below the response by Pedals to your consultation regarding the three level crossings at Barratt’s Lane, Long Lane and Nature Reserve (Meadow Lane) as set out in your letter to local residents dated 28th November 2016. 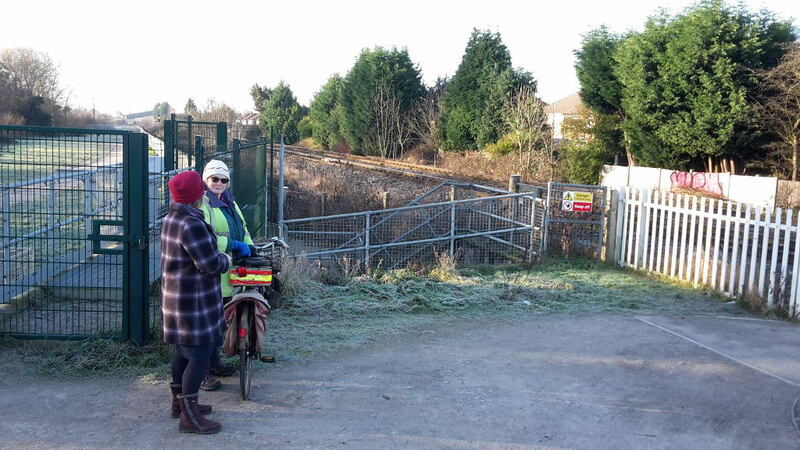 We restrict our response to discussing the crossing at the end of Meadow Lane, Chilwell (Nature Reserve) as this, as you will know, forms part of a Bridleway connecting Meadow Lane and The Strand in Attenborough village and is therefore a legal right of way for cycling. It is our opinion that should the level crossing be closed without replacement with a suitably ramped bridge there will be a significant detrimental effect to cycling levels and safety in the area. The crossing is used as a commuter and leisure route by many cyclists providing as it does access to and from the Nature Reserve and links to the Big Track and Beeston Canal towpath for journeys to and from Nottingham. Were this access to be removed it would seriously affect the journeys of people from an area far wider than the immediate neighbourhood of the crossing. The alternative for many would be the busy A6005 Queens Road though Beeston which has no cycling provision for much of its length. The potential for serious accidents for cyclists along that route must surely be considered against the current risks posed by the crossing. In addition to the current use of the crossing there is the potential for an additional direct route to Beeston Rylands via Technology Drive and the flood wall running parallel to the railway. This would be an excellent active travel route between the Rylands and Chilwell School. It would be very unfortunate if this potential were to be ruined by the loss of the ability to cross the line. Finally, at a time when people are encouraged to seek greener routes to work and take more exercise it seems extraordinary that anything other than a bridge should even be considered for such a busy, healthy route.